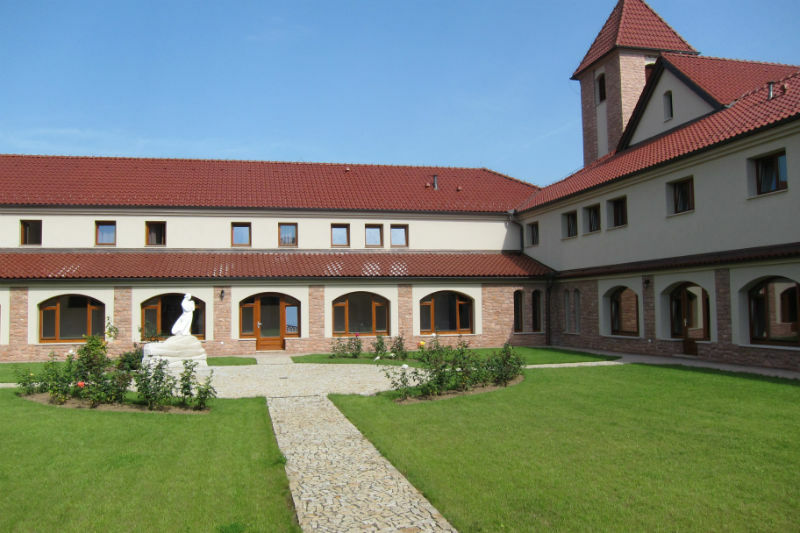 Superior Madre Lucia Tartara, Supérieure 2007, Prieure 2013, Abbesse 2018. 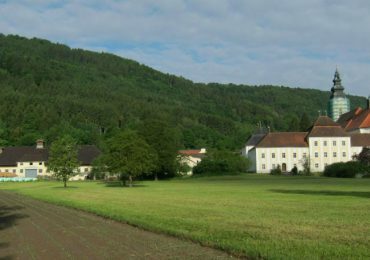 The foundation of the community “Our Lady of the Moldau” was approved by the Central Commission meeting at Scourmont in June 2004, acting as the abbot general’s council. 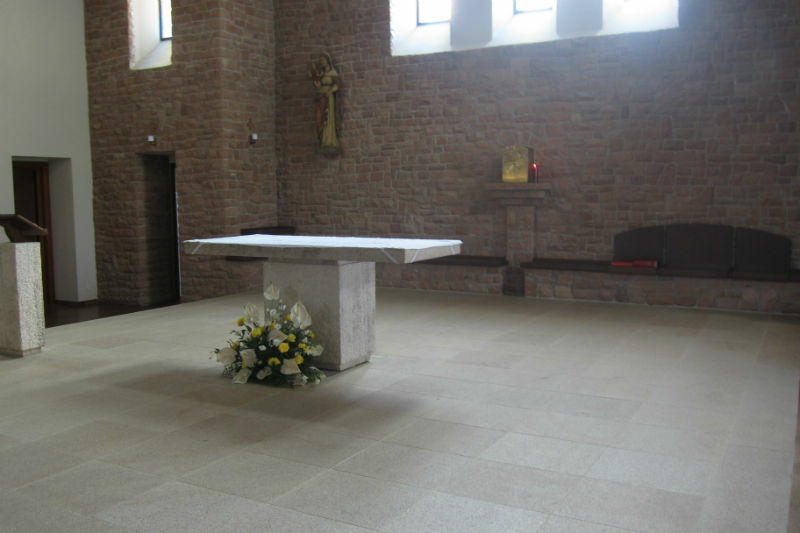 On 22 April 22 2007, the feast of Bl. 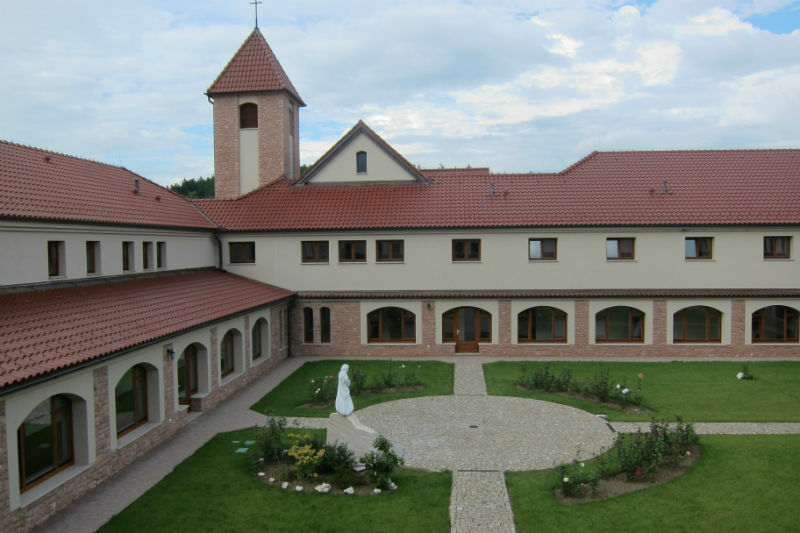 Maria Gabriella, a first group of 5 sisters left Vitorchiano for the foundation “Our Lady of the Moldau” in the Czech Republic. 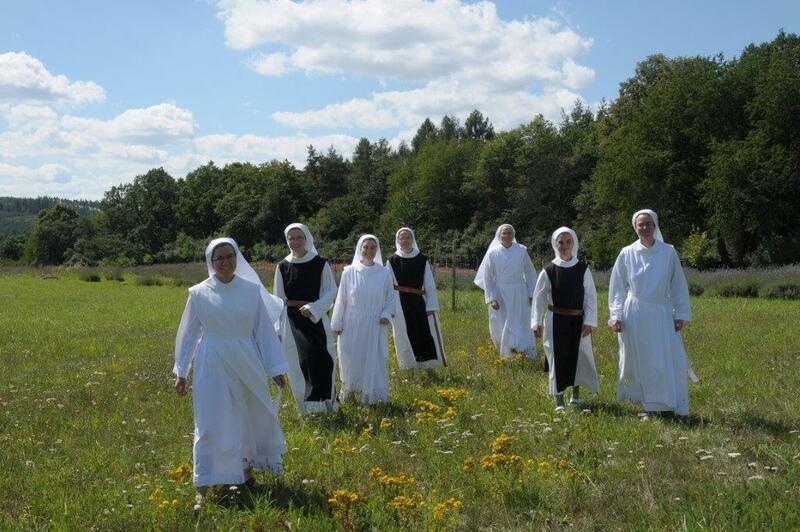 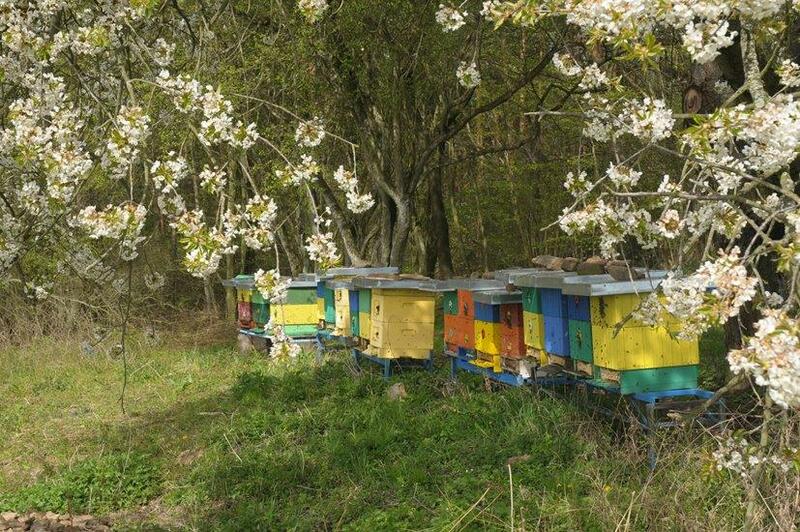 A second group of 4 sisters joined them the following 12 May. 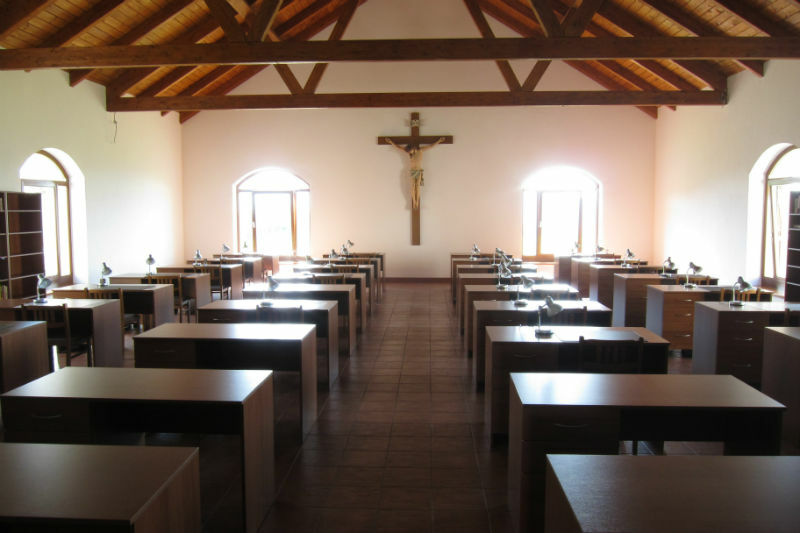 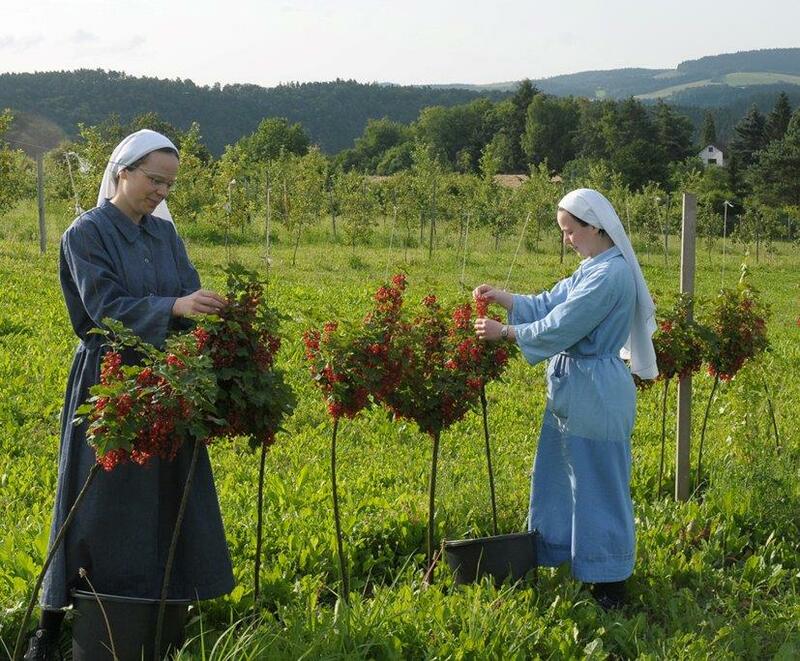 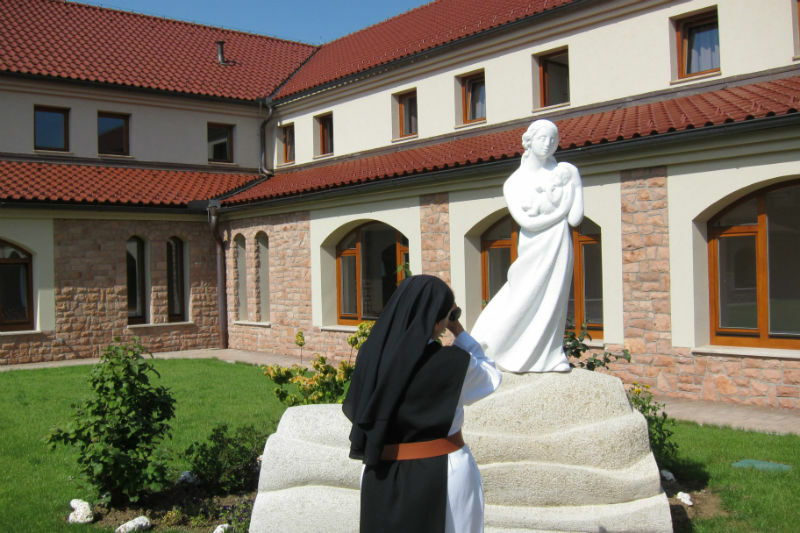 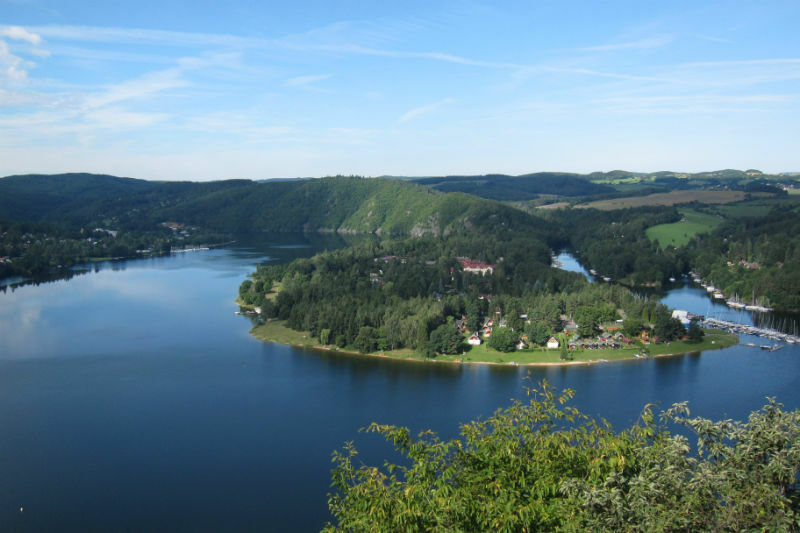 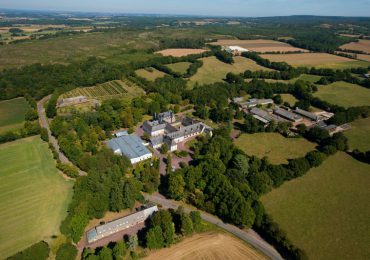 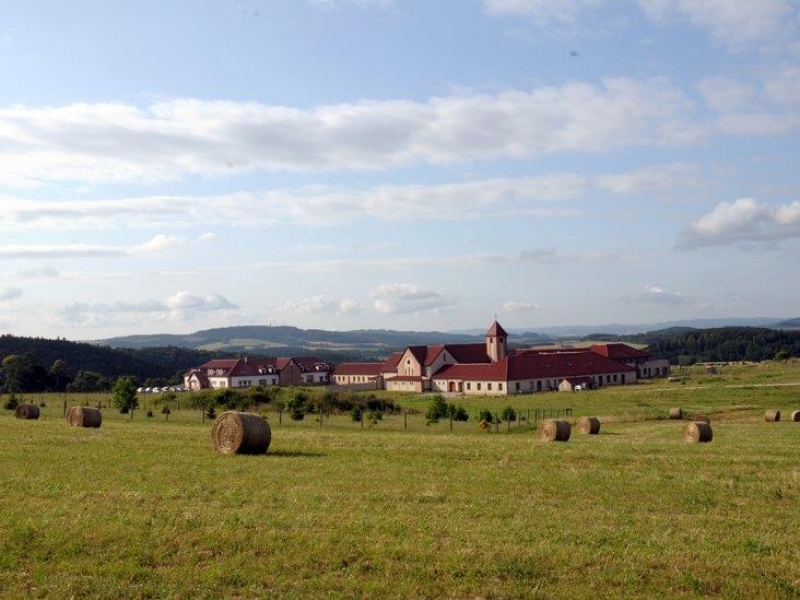 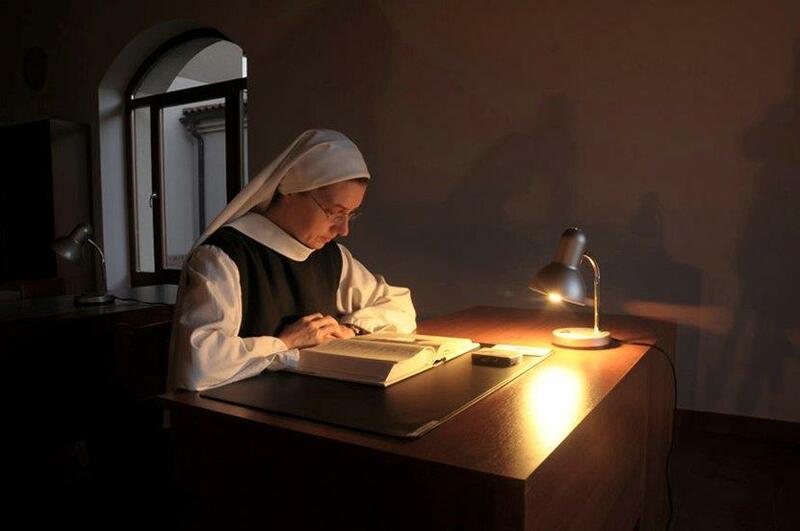 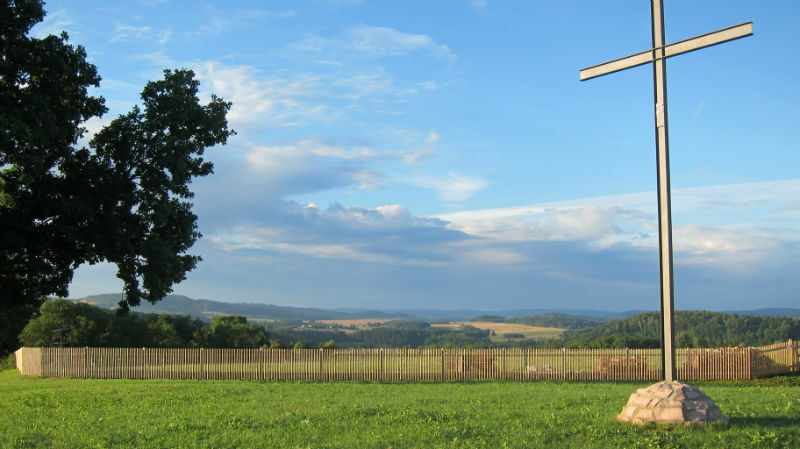 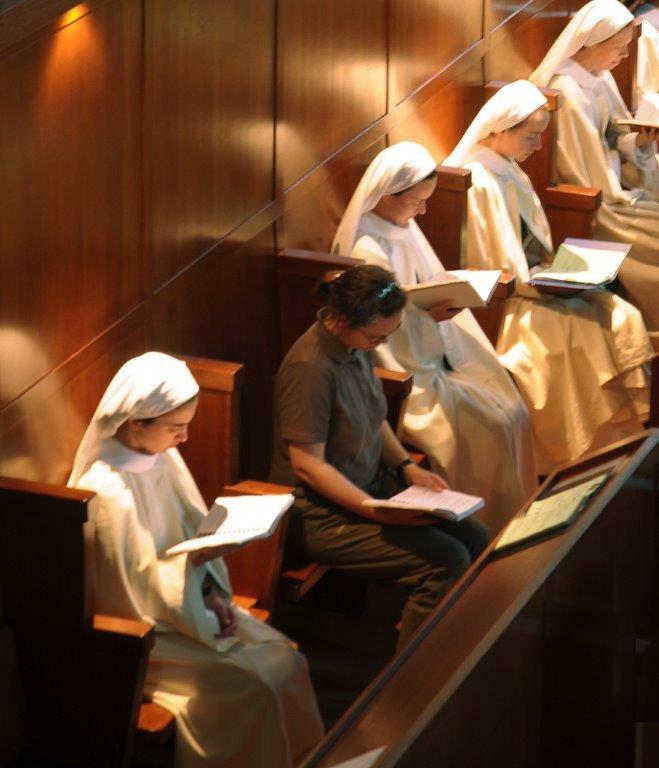 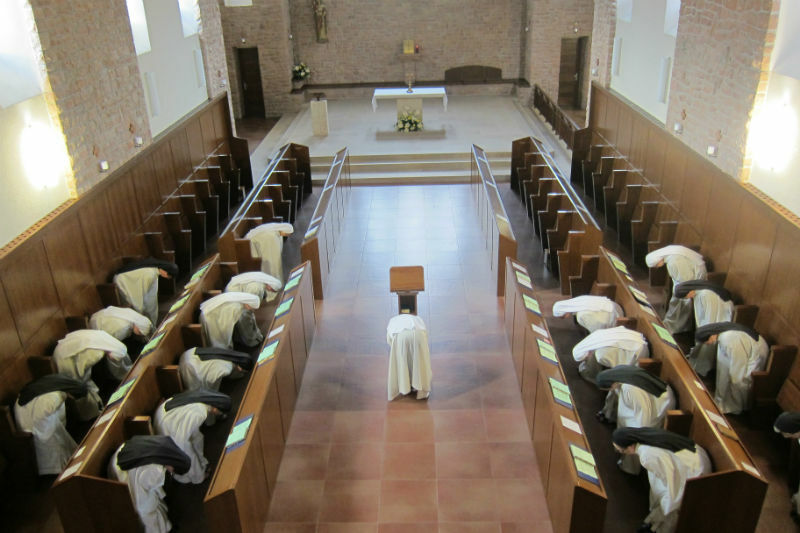 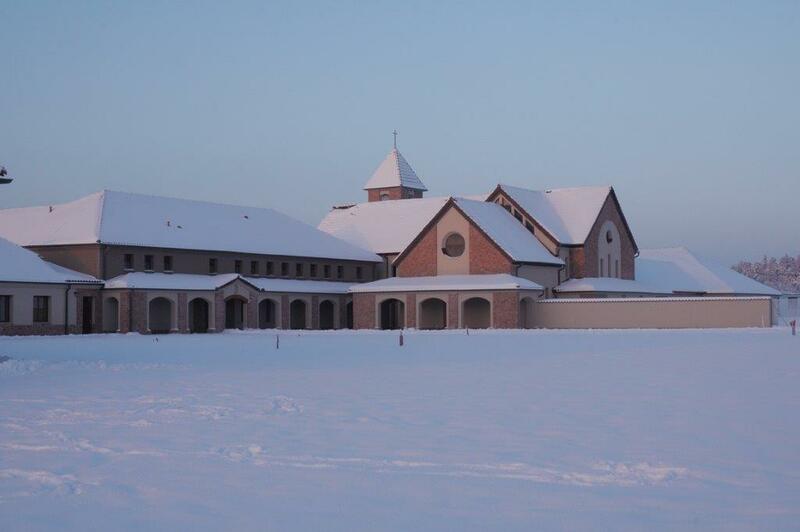 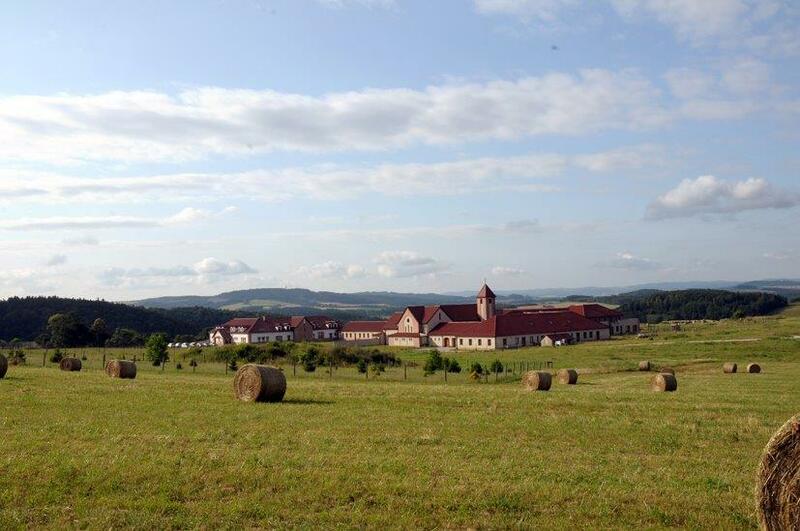 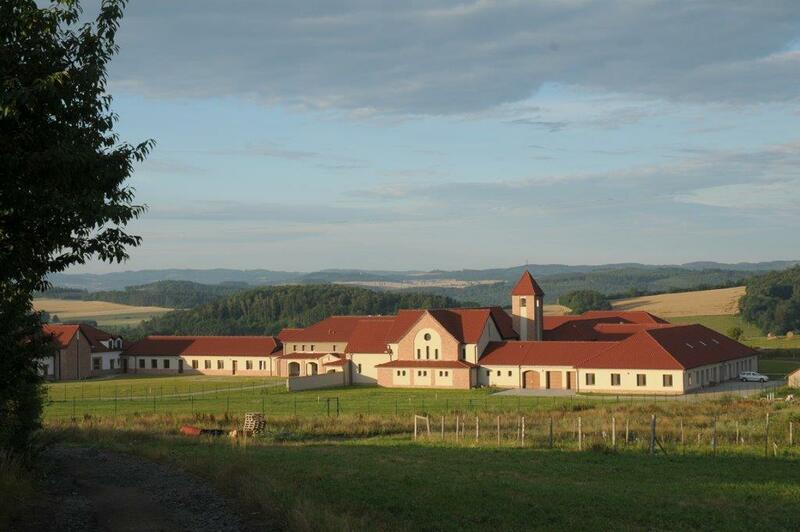 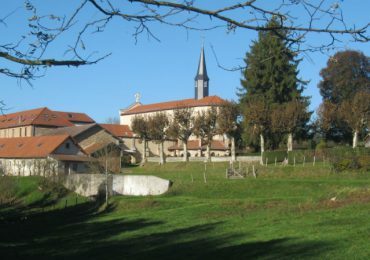 In a few months, the novitiate was opened to receive newcomers, both those who already were novices at Vitorchiano and those who already had asked to enter in the Czech Republic.